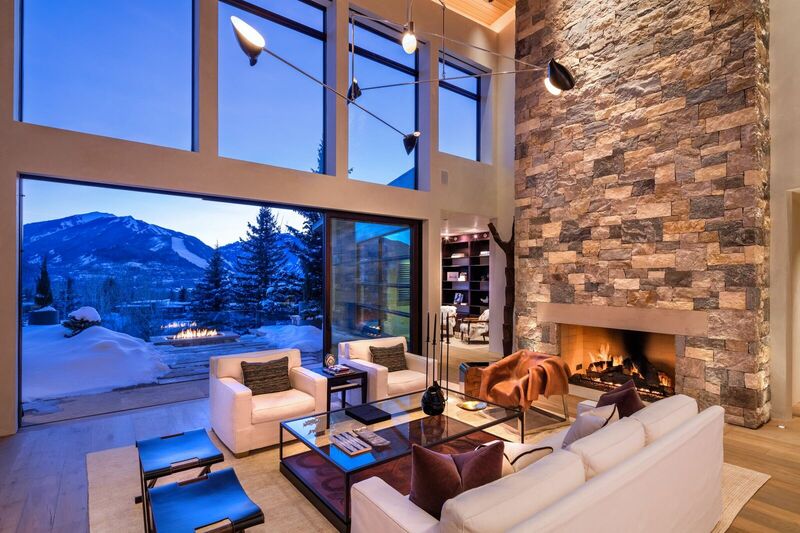 Nestled at the base of Smuggler Mountain near the historic Smuggler mine, the namesake neighborhood is a covetable address where most old and new homes enjoy sweeping views of Aspen Mountain and its proximity to Aspen’s downtown. Prepare yourself to reach new heights, literally, and reap the rewards. 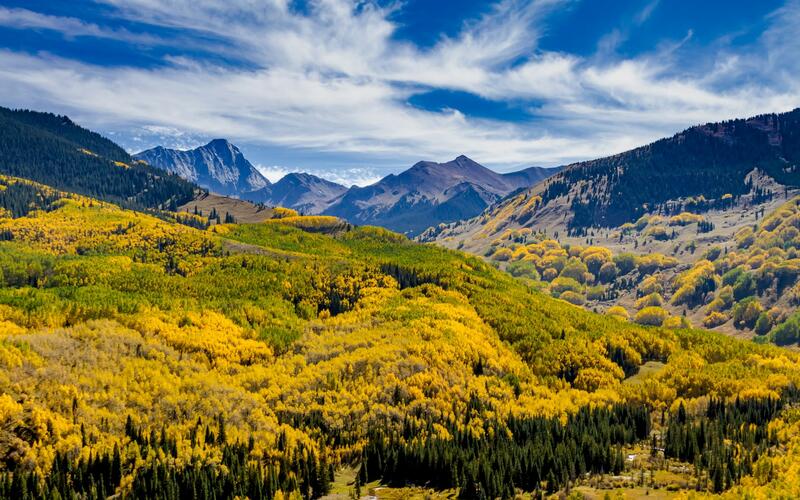 Heading up the famous Smuggler hiking trail will lead you to an observation deck, where you can have a front row seat to entrancing panoramic views of Aspen and the Roaring Fork Valley. An easy walk will take you from the neighborhood to exciting downtown Aspen. 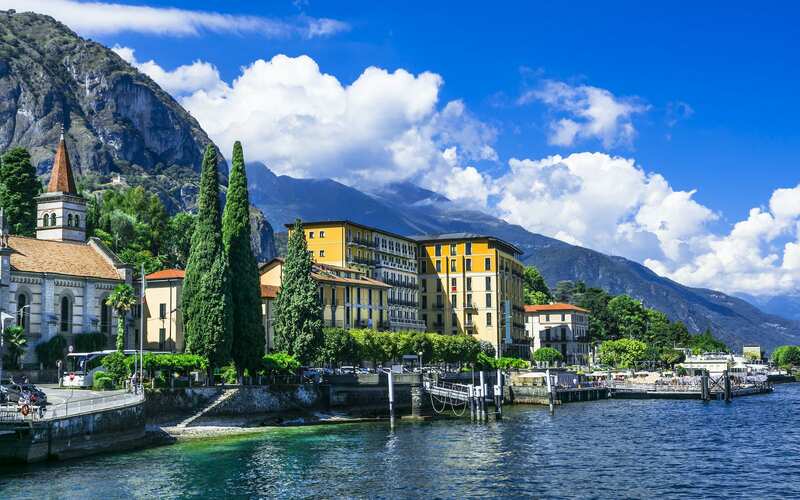 Have a pleasurable time exploring the town’s many exceptional restaurants, fine art galleries and world-class shopping. Aspen’s nightlife is just as vibrant. Take your pick from the plethora of pubs, clubs and bars or watch shows and concerts at the famed Wheeler Opera House or the Belly Up. For a mini crash course on Aspen’s olden days, take a tour at the Smuggler Mine where the largest silver nugget mined in US history, was extracted. And of course, you can indulge in the largest outdoor playground that’s just a few steps out your back door. The Rocky Mountains offer a thrilling list of activities you can partake of as often as you want –skiing, biking, hiking, rafting and fly fishing can effortlessly be in your to-do list every day. You can even take the gondola up the Ajax Mountain and enjoy access to over 3,000 vertical feet of fun skiing. After hitting the slopes, unwind in the Sundeck restaurant. Operated by Aspen’s only five-star hotel, The Little Nell, the Sundeck is a mountain gem that offers superb culinary offerings amidst a spectacular backdrop. Treat yourself to their made-to-order stir-fry dishes in their spacious patio, offering bird’s eye views of 14,000-foot peaks spanning the Elk Mountains, Maroon Bells and Pyramid Peak. A neighborhood charmed with nature’s wondrous beauty and cultural amenities that turn the mountain town into a quaint little city, Smuggler is a magnificent location that would be perfect for visiting, exploring or calling home.